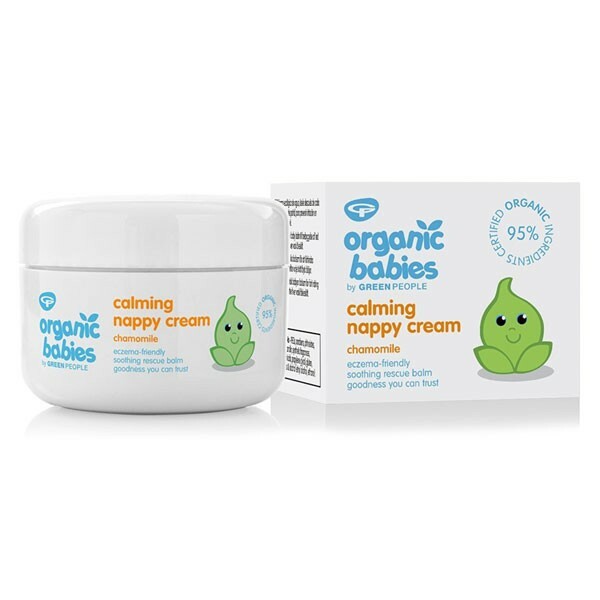 BEST nappy cream ever! For healing baby's irritated and inflamed skin. Rich in healing minerals to relieve baby of soreness. Protects against dampness that can lead to nappy rash. 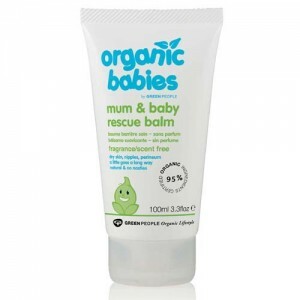 Helps rescue your baby from the discomfort of irritated skin with organic beeswax and palm oil to repel water to protect against dampness. Contains no harmful ingredients and suitable for even the most sensitive skin. 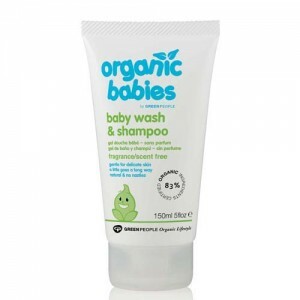 I have been using this product after my baby had severe nappy rash. I put it on every time I change her nappy. It is thick and easy to apply. You def feel like you are moisturising without saturating your babies skin. It smells lovely and natural and has kept her bum in top nick since we started using it. Apply sparingly to freshly washed and dried skin. Re-apply as often as necessary, and at each nappy change.